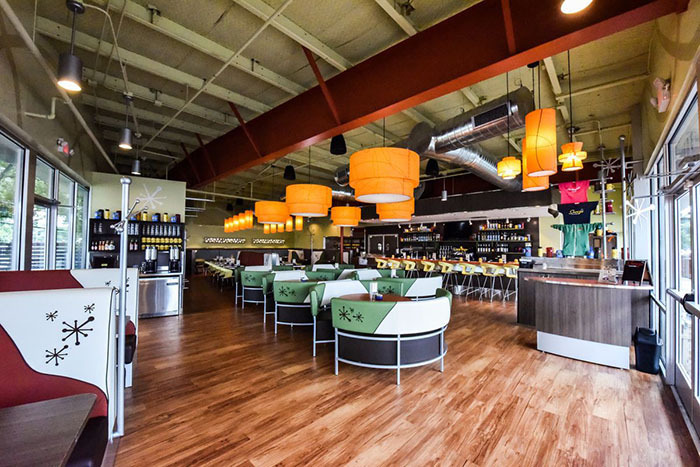 Based in Denver, Snooze has been considering the Oklahoma City market for several years and is now close to opening its first operation here. Founded by brothers Jon an Adam Schlegal in 2006, the eatery brought on a new CEO from Panera Bread in 2012 and received a large capital infusion in 2016 and has since seen aggressive expansion. Snooze brings a fun casual atmosphere to breakfast and brunch with a unique menu and a strong emphasis on cocktails and a full bar. The restaurant has been a bit of sensation, drawing large crowds and high revenues even though it only operates 8 hours a day, typically 6:30 AM to 2:30 PM. Current locations can be found in Colorado, California, Arizona, Texas and coming soon to Kansas City and Charlotte. 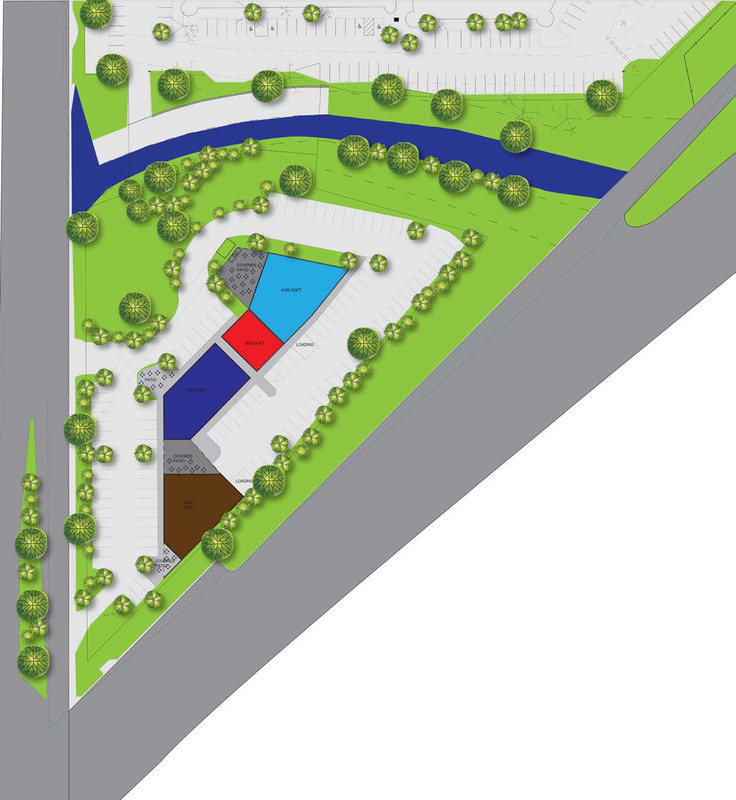 The proposed site was formerly home to Deep Fork Grill which closed in July of 2017. 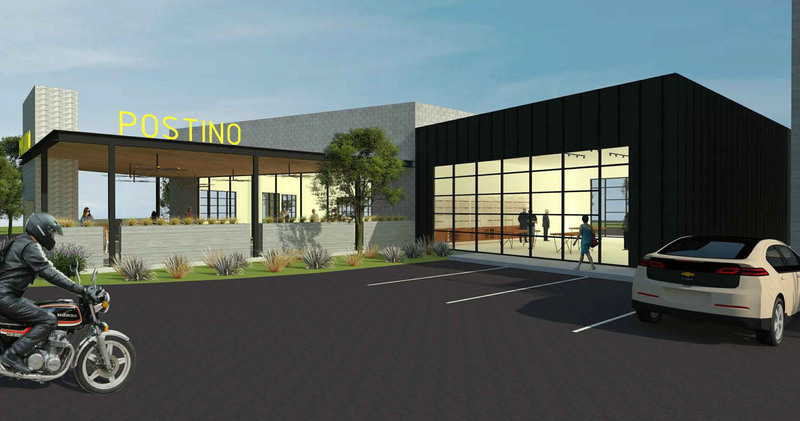 Also included in the development plans is Postino Wine Cafe, based in Phoenix. 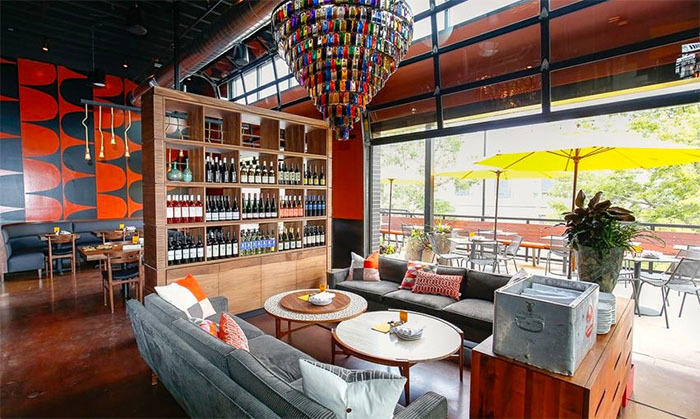 With 9 locations in Arizona, Colorado, and Texas, Postino offers a variety of small plates, boards, bruschetta, soups, salads and sandwiches along with a large wine selection. 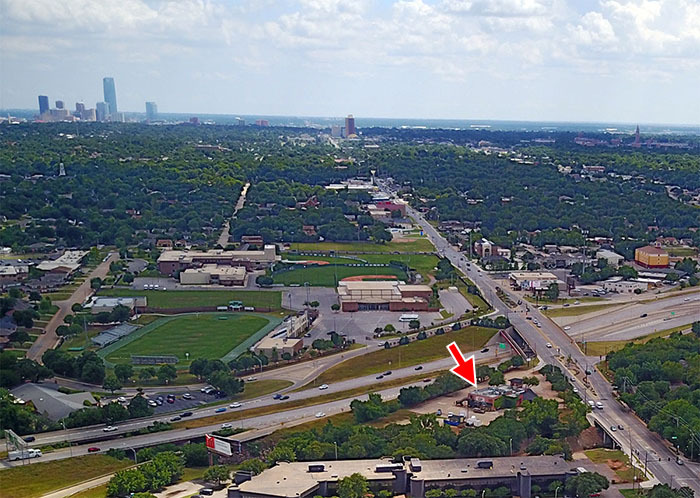 Both restaurants would be the first locations in Oklahoma and the space between the two is currently being marketed for lease.